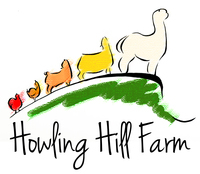 Howling Hill Farm is a small farm hidden in the woods of southern New Hampshire. The farm got its name from the fact that its high elevation, coupled with the design of the farmhouse, results in a distinct howling every time the wind blows (which is not infrequently). There really was no other name than Howling Hill! 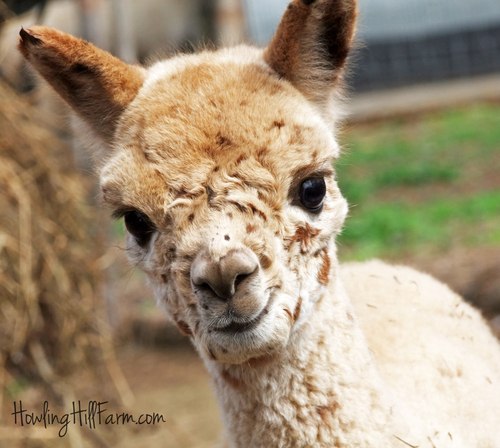 Although we are a mixed farm, our primary focus has become the alpaca. We firmly believe that this species has a potentially solid place in the ever-changing landscape of North American animal agriculture, and we are excited to be a part of a livestock industry that is truly in its infancy. 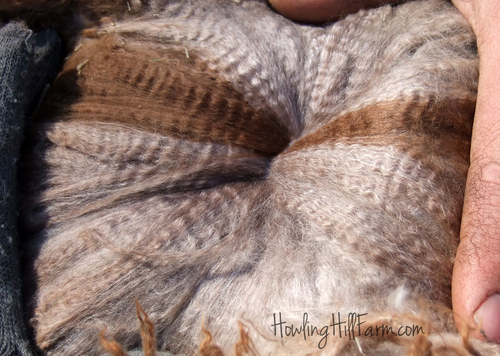 Our focus is exclusively on the Huacaya alpaca. We have developed a fairly rigid internal breed standard, with an emphasis on square, correct conformation, heavy substance of bone, and good type. 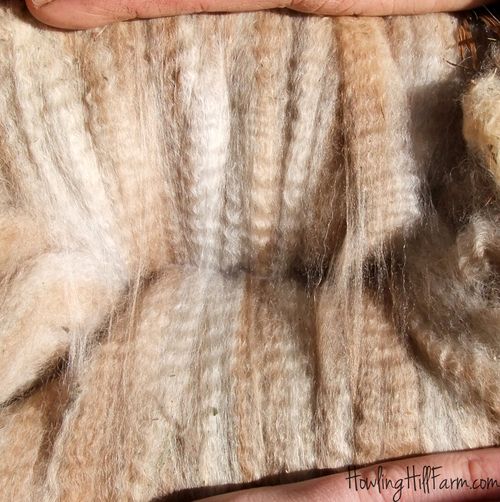 Our fiber emphasis is on uniformity, fineness, and density. Read more about our program here. 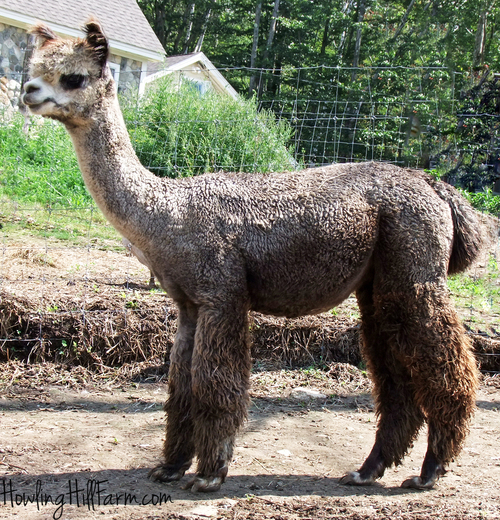 Our ultimate goal is to produce alpacas with all of the above traits -- in classic grey, harlequin grey, and appaloosa. Welcome to Howling Hill Farm on Openherd! We are redoubling our efforts to produce our vision of the ultimate elite grey alpaca -- in Tuxedo, Harlequin Appaloosa, and Modern/Roan. 2019 is shaping up to be a major year of change ... Stay tuned!